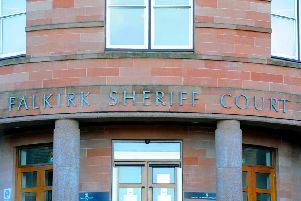 Four teenagers have been reported to the procurator fiscal in connection with an alleged assault and robbery at a Broxburn off sales earlier this week. A quantity of alcohol is claimed to have been stolen after the incident in the town’s Wilson Terrace. On Thursday two teenagers were due to appear in court, and two other teenagers were reported in connection with the alleged incident.